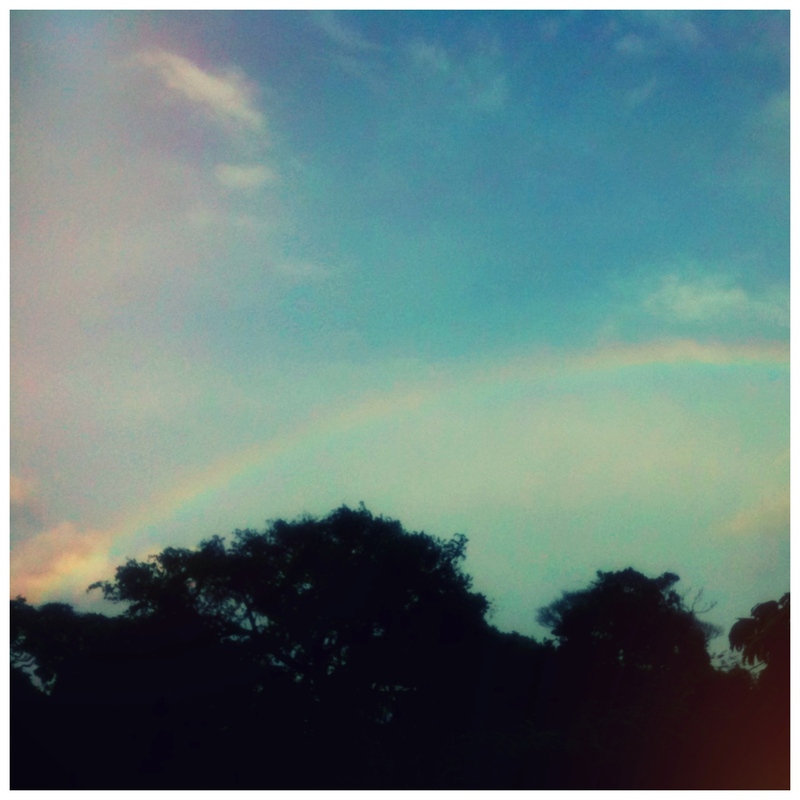 Rain, then Rainbow – Where is Naoko? Typhoon has past the island but strong wind blew something and we lost power for a couple hours in the afternoon. You are at the mercy of nature here. That’s some wild thought you forget when you’re in a city for too long.